From rewarding game viewing opportunities to the authentic accommodation, this is the traditional way to spend time in one of Africa's most superb wildlife regions. 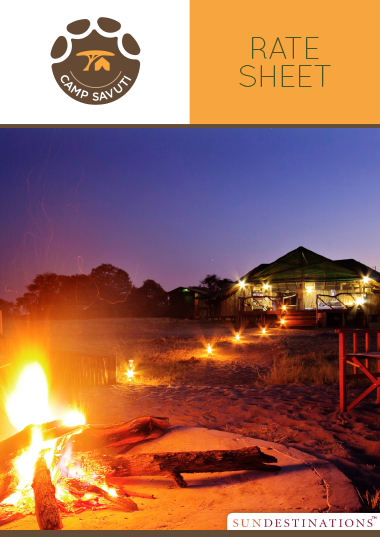 Camp Savuti epitomises the Botswana safari experience. 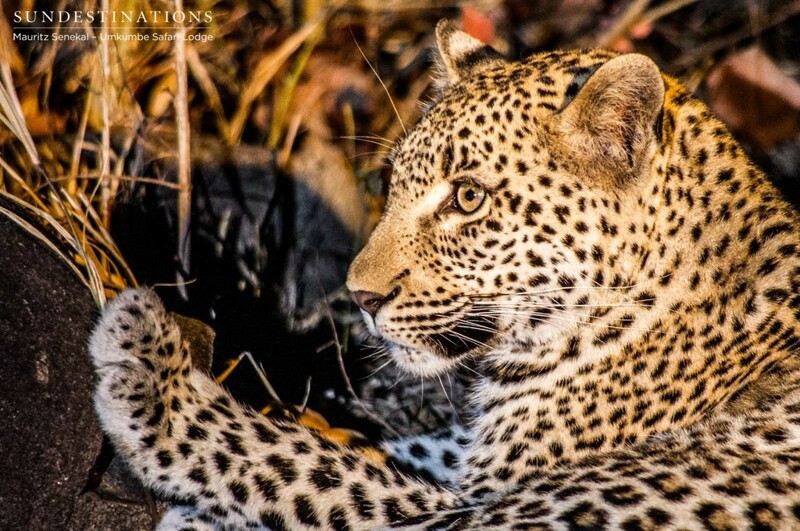 From rewarding game viewing opportunities to the authentic, tented accommodation, this is the traditional way to spend time in one of Africa's most superb wildlife regions. 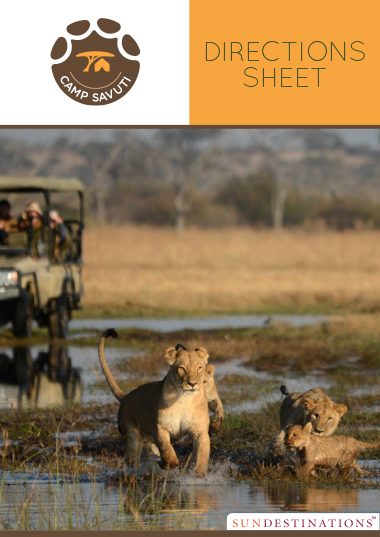 Visit Camp Savuti to experience the thrill of getting close to top predators and to watch them in their natural habitat from the comfort of an open-air 4x4 vehicle, guided by knowledgable rangers. The area is renowned for its large population of bull elephants and visiting Camp Savuti offers the chance of witnessing the unique interaction of the resident predator species. 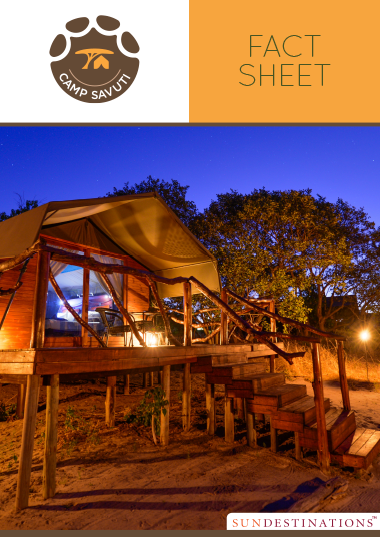 Visit Camp Savuti for an unfortgettable experience in an exceptional area of Chobe. 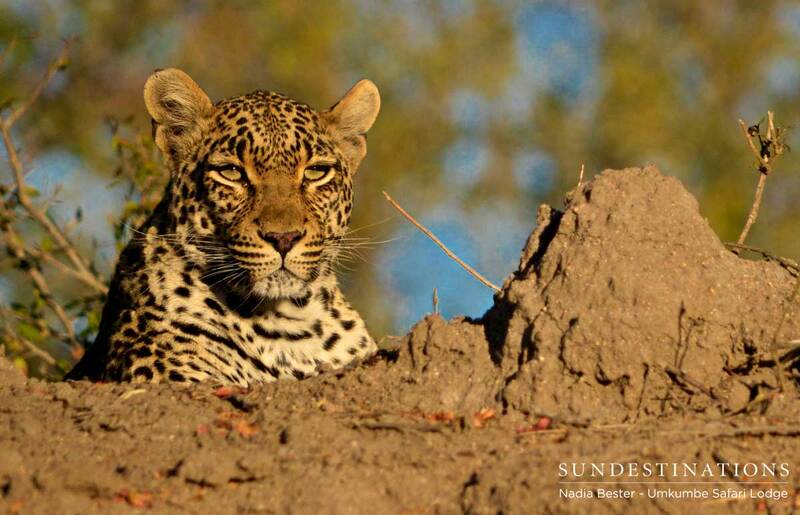 Experienced and passionate guides will ensure that visitors leave with irreplacable memories in wildest Botswana. 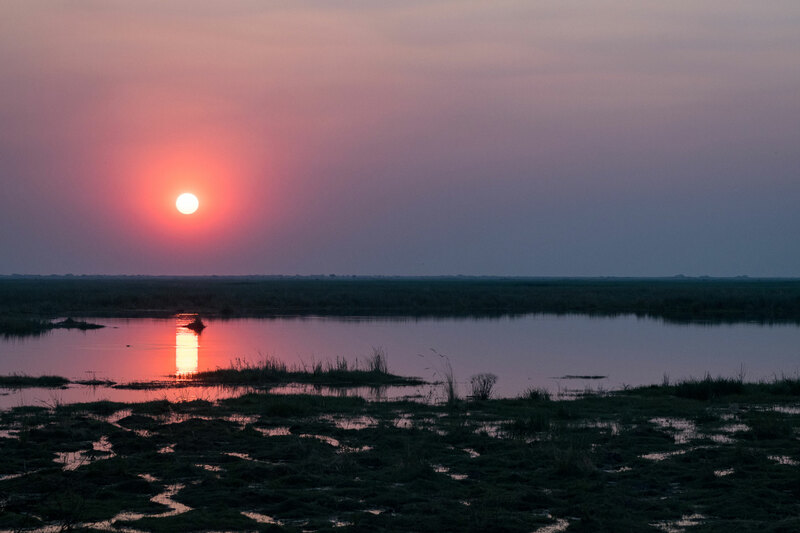 The Savuti is a region within the heart of the Chobe National Park that is secretly located away from the peak season crowds at the Chobe riverfront. It is the remote homeground of Camp Savuti, positioned on the banks of the dry Savuti Channel and close to the famous Savuti Marsh. 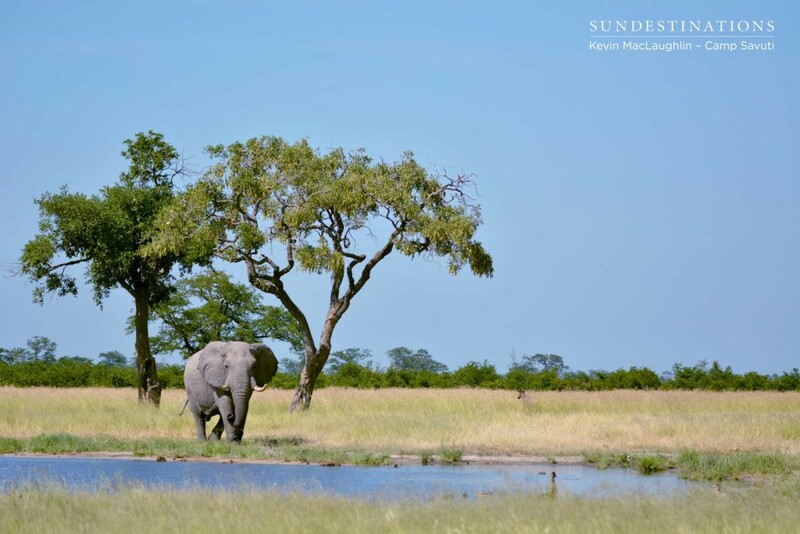 Travelling to the camp involves a light air transfer from Maun or Kasane (depending on guests' itinerary) to the Savuti airstrip in Chobe National Park. It is an approximate 40 minute flight from either of the towns and the view from the aircraft plane over the beautiful Chobe becomes a part of the experience. 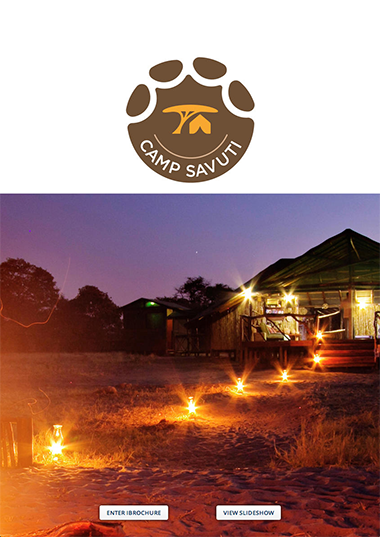 Upon arrival at Savuti airstrip, guests will be met by a representative from Camp Savuti and driven the last 20-40 minute journey to the camp. 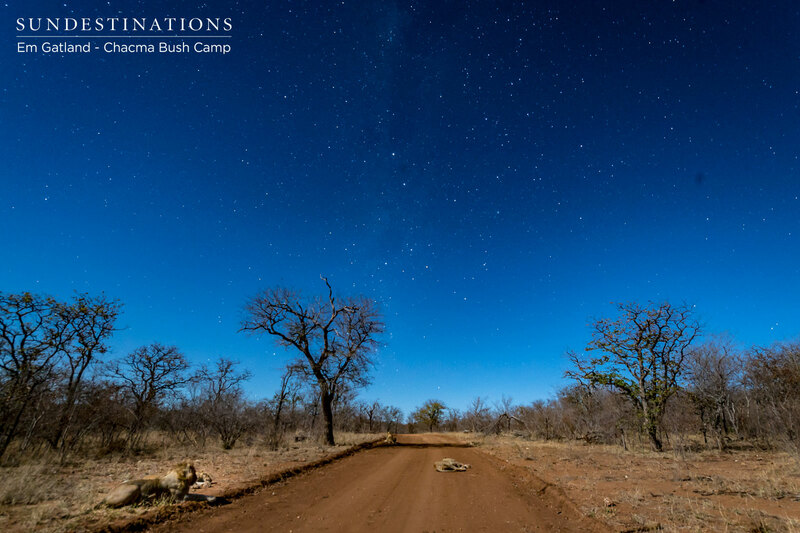 This road transfer could be considered more of a game drive, as it traverses through the Chobe National Park and there is a likely chance of spotting any number of animals before even arriving at camp.